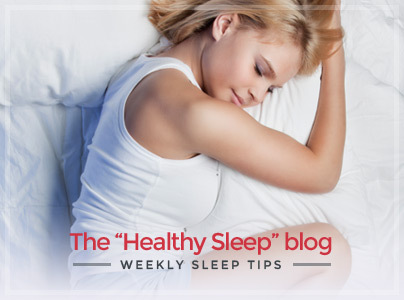 The “Maxi Soap-Shaped Talalay” pillow conforms to the shape of your neck allowing you to relax: it enables cervical vertebras to acquire their natural position, either you sleep in a supine position or on your side. 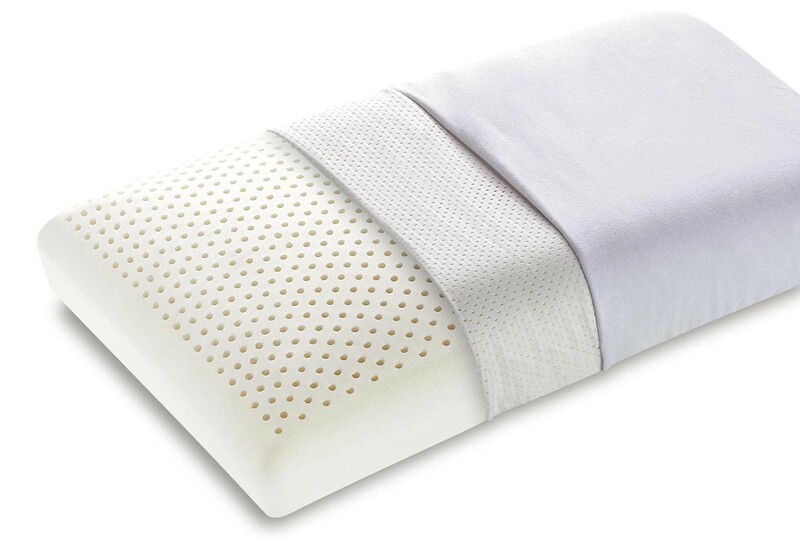 The “Maxi Soap-Shaped Talalay” pillow is indicated for people with a medium shoulder width. 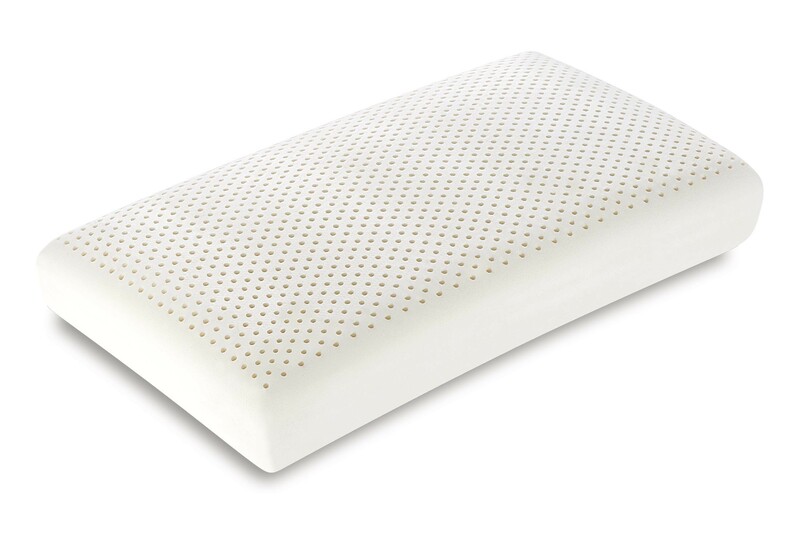 The core of the pillow is made of 100% natural Innergetic® foam which has high antibacterial and hypoallergenic qualities: it recreates and preserves a safe and shielded environment for your sleep. 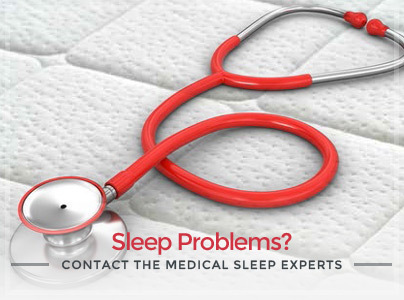 The external cover in Actisystem fabric can be removed and machine-washed at 60°C allowing you to always have a clean and hygienically perfect pillow.